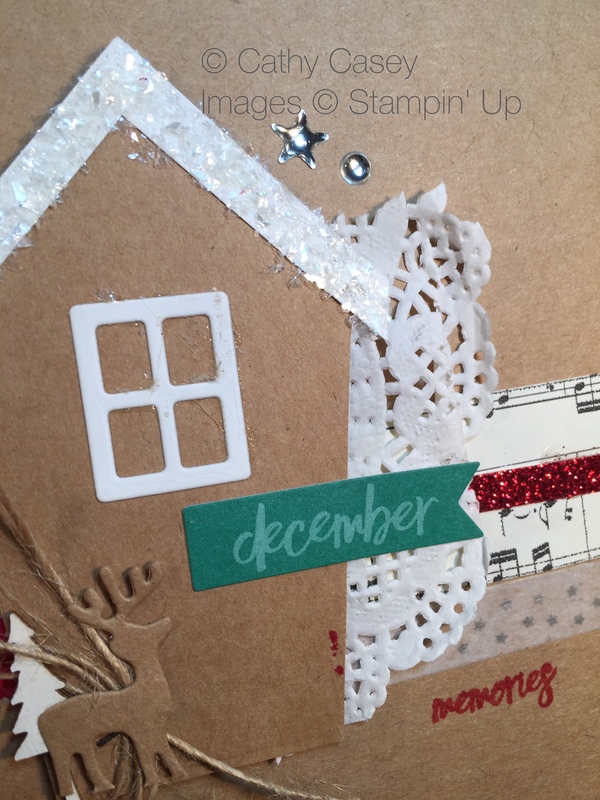 I am supah excited to share this year’s December Daily project Stampin’ Up style! My bestie Kimberly Van Diepen and I created the cutest Hello December 2016 Project Life album for you to capture your family memories during the holidays. Are you daunted by taking on this project during December when everything is already cray cray??? No worries! Just get the project parts and be thoughtful during the month to capture pics for your album. You can put the whole thing together after the new year when things slow down or even when you are getting some me time between Christmas and New Years. You can sit down with a nice cup of cocoa or coffee or ….. your beverage of choice and put your album together. I promise our step by step instructions make this super fast! It should only take an hour or two depending on your crafting style to put the album together. After you have your fun pics, you just pop them into the album and add some quick journaling to remind you and yours of the things that you want to remember from the season. I so wish that this kind of memory keeping was available when my kids were little….I am recording our lives now in bits and pieces and it is so much fun! Here is a sneaky peek of the album cover….the PDF that is absolutely **FREE** with the purchase of the things you need to create the album shows you exactly how to create this cute cover art. See my classes tab for more information! Wait there is more!!!! Right now through November 28th some of the things needed to put the album together are on sale!!! Total purchase price is $47 + Tax&Shipping. After the sale ends the price is $51 + Tax&Shipping. This entry was posted in Uncategorized and tagged December Daily, Hello December, Project Life by kate80132. Bookmark the permalink.